Availability: An unspecified limited time. Denny’s Corp. is launching a revamped version of its pancakes July 12 at its more than 1,700 restaurants, along with an aggressive marketing campaign across multiple media channels. The new Buttermilk Pancakes are twice as thick as the chain's previous version. The batter has also been upgraded and now includes eggs, vanilla and buttermilk added at each restaurant. Each meal is served with two eggs, hash browns and choice of bacon or sausage. The Double Berry Banana and Strawberries & Cream builds will be available until the middle of October 2016 and are at a suggested price of $10.99. The other two are $10.69 and will remain on the menu through the rest of the year. New items include the Avocado Breakfast Sandwich – fried egg, avocado, tomatoes, a little mayo and a dash of Sunny Street’s hot sauce, which is served on a toasted brioche bun. Also new for breakfast is Churro French Toast. Traditional french toast is dipped in a sweet cream batter then flash fried, dusted in cinnamon sugar, topped with a tres leches drizzle, and served with a side of chocolate dipping sauce. Returning to the lineup is the Chipotle Chicken Quesadilla. It’s made with chipotle lime marinated chicken breast that’s char grilled, chunks of smashed avocado, tomatoes, red onion and cheddar jack cheese, then stuffed into a golden, crispy quesadilla. It’s become one of the restaurant’s most popular summer items. Also back for the summer is Iced Coffee. Double brewed and chilled over coffee ice cubes, guests have a choice between regular, mocha, or caramel. The seasonal muffin is the Chocolate Banana Brûlée Muffin. Like all Sunny Street Café muffins, these are made from scratch daily and are popular with catering as well. Sunny Street Café operates 17 franchised locations in Ohio, Texas, Missouri, Illinois, Alabama, and Edmonton, Alberta, open daily from 6:30 a.m. to 2:30 p.m. Restaurants feature a wide variety of breakfast and lunch fare, including signature dishes such as “big as the plate” buttermilk pancakes, Stuffed Biscuits and Gravy, TexMex Omelette, Southwest Turkey Club, Buffalo Chicken Salad, homemade soups, fresh fruit, and from-scratch muffins. Restaurants also offer full service catering, take out and special event hosting. To make the Filling: Place the half and half and whipping cream in a mixing bowl. Add vanilla pudding. Mix on low speed for 1 minute. Scrape the sides of the bowl to make sure ingredients get mixed smoothly and completely. Whip on medium speed for 2 minutes and then on high speed for 2 minutes. To make the Pies: Spoon about 1 1/2 ounces of pudding mixture into cooled baked crust. Layer with 4 banana slices. Spoon about 2 1/2 ounces of pudding mixture over banana slices. Layer with 4 additional banana slices. Spoon about 2 1/2 ounces of pudding on top of bananas. Fill crusts out to the sides, mounding the pudding in the middle. Smooth the top of the pie with a spoon. Cover the pie top with plastic wrap and refrigerate at least 1/2 hour before serving. To Serve: Remove pie from aluminum pie plate and carefully place in center of dessert plate. Cover the top of pie with a mound of aerosol whipped cream. 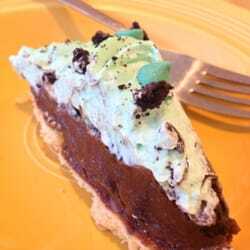 Drizzle with a small amount of chocolate syrup around the pie. Top with a fresh banana slices. Serve immediately. Preheat oven to 350 degrees. Combine ingredients well, and press on bottom and up sides of pie pan. Preheat the oven to 350 degrees. In a medium saucepan, combine whole milk with the vanilla bean and seeds and the salt; bring to a simmer. Cover and allow the milk stand off the heat for 15 minutes. Discard the vanilla bean. Add half of the chopped milk chocolate to the warm milk and whisk until smooth. Let the milk and chocolate mixture cool for 15 minutes. Whisk in the eggs. In a 9 x 13 inch baking dish, toss the croissant cubes with the remaining chopped milk chocolate. Pour the chocolate custard over the croissant pieces; press lightly to submerge them in the custard. Bake for 30 minutes, until the bread pudding is risen and set. Let the chocolate bread pudding cool slightly, then cut it into squares and serve warm, with ice cream. Serves 12. To Make Ahead:. 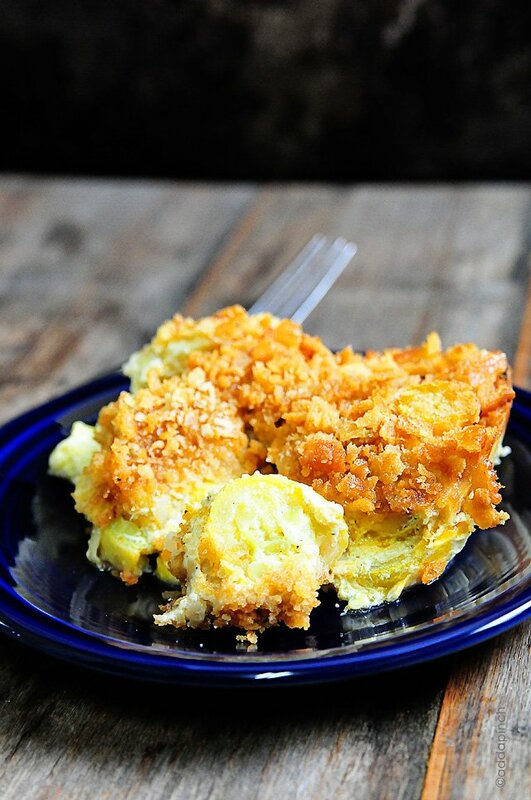 The bread pudding can be refrigerated overnight. Be sure to rewarm the pudding before serving. 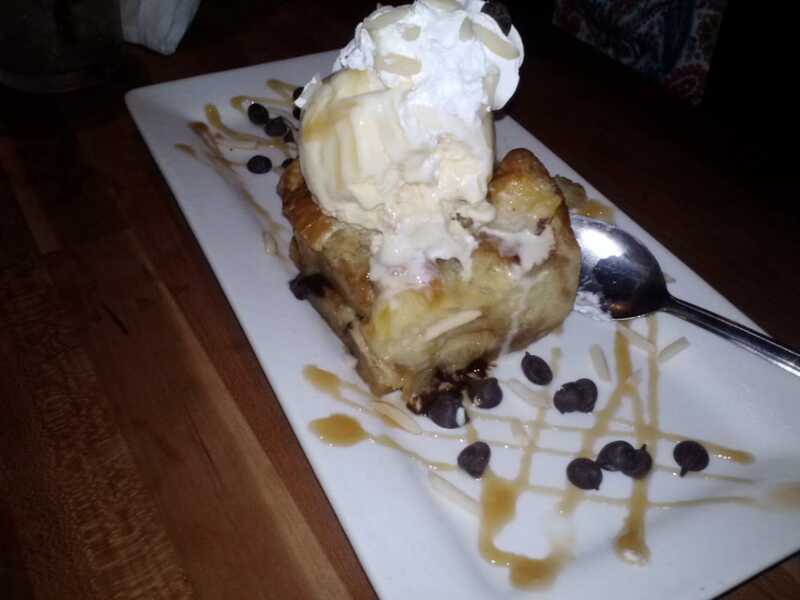 Notes: Cheddar's serves this dessert with vanilla ice cream, caramel sauce and sliced almonds. Heat the oven to 350 degrees. Mix all the ingredients well, in a large bowl. Pour into pie shell. Bake for 35 to 40 minutes. Serve pie warm from the oven with whipped cream or ice cream.